Ethereum has revealed that their eponymous product is the most popular among companies seeking to establish their own blockchain apps for the next decade or so, the company communications officer said. The development team joins me in thanking each and everyone of you for your support during the past year and a half. It’s incredible to see the progress that has taken place since that humble first commit on Christmas Eve 2013. The vision of a censorship-proof ‘world computer’ that anyone can program, paying exclusively for what they use and nothing more, is now a reality. The platform enables developers to create their own blockchain apps, as well as a token of value. In addition to this, Ethereum’s blockchain protocol allows the creation of smart contracts in a more flexible and widespread manner than the one offered by Bitcoin. In his previous post, Stephen talked about the possibilities generated by the Ethereum network. For instance, the inter-bank verification network would be working to maintain the security and integrity of the system, as the private networks linking the financial institutions would protect their databases. However, they would be stored in centralized severs with controlled access. This would make auditing much easier and also make it cheaper and faster for banks to deal with one another. Smart contracts are definite services established via algorithms based on ledger systems that cannot be censored. There are questions, however, on how these smart contracts will work within each country’s legal framework and how they will adapt to the evolution of technology. This was clear during a Barclays event in East London where Ethereum made a presentation and received huge interest from the audience. According to the Executive Architect for Banking Innovation at IBM UK Richard Brown, the software will need to be updated as times passes on to avoid inevitable problems that are like to challenge its efficiency. In the near future, these smart contracts might be used for a wide array of services such as voting systems, financial exchanges, voting systems, crowdfunding platforms, self-enforcing contracts and intellectual property. There is, however, a strong ongoing debate regarding the scope of operations that were previously done by humans and how that will change. This is driven by the fact that as per the currently available smart contracts, the software is the one controlling the assets. This means that there is still a lot to be done in order to facilitate its full use. The decision to make the platform a non-profitable organization was made at its inception. This is mainly because the creators were not as inclined to making profits as they were to developing a great system. This explains why its capital was crowdfunded and is now managed by an organization rather than individuals. Ethereum’s system also offers ‘ether’ tokens as incentives, which increase in value at a given rate per annum. The platform has announced its intention of issuing close to 30 million ‘ether’ tokens by mining and validation of blocks. This is in addition to the 76 million tokens that were issued during the system’s initial allocation, but are yet to have any value. 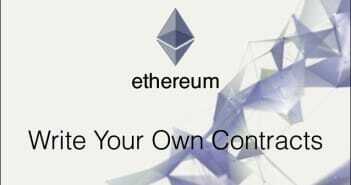 Ethereum also plans to move its proof of stake so as to curtail the inflation of the tokens. 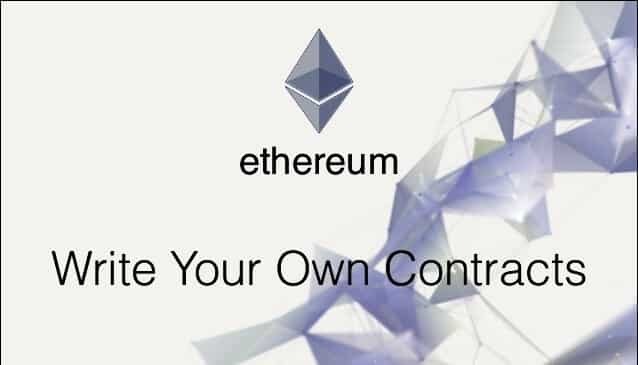 FInally, the organization states that it has greatly reduced the risk that is involved in owning ‘ether’ since they established smart contracts, which incorporate systems that provide a high level of control regarding the users with access to the tokens. This also eliminates the need for a third-party wallet company.